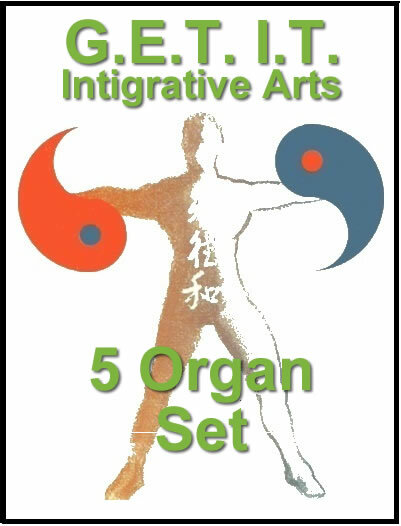 This series teaches you exercises to cultivate flexibility and strength and are the most complex and challenging of the Level One Qigong sets. The Goal of this set is intertwined into it’s name. Tao (pronounced DAO) Yin means the way of becoming soft. 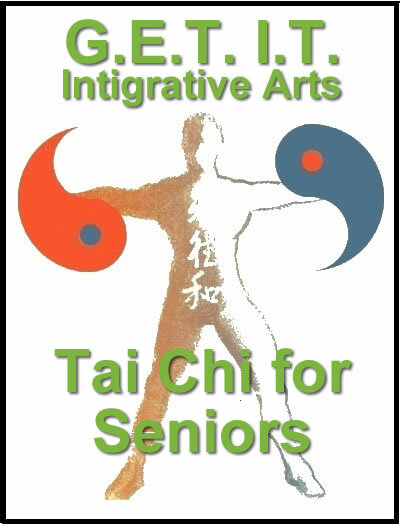 Promoting pliability and softness within the body is essential to taichi. As Master Li says, “Softness does not mean being like spaghetti, it means being like a whip made of pliable but connected steel”. Relaxing and sinking while letting go of muscular tension and keeping the body centered in postures that start to expand one’s comfort zones of balance is one of the “targets” of dao yin training. Stretching out the body in movement allows one to discover where structural weakness and “energy blocks” are so one can work on opening up those energy gates and strengthening those weak links in the chain. Most of these exercises can stand alone and be practiced by themselves. In fact, it is recommended to do less in the beginning so you can accomplish more. Instead of rushing through all 12 exercises, spend alot of time playing and getting to know them by themselves or a few at a time. All level one movements are, for the most part, stationary but you may wish to do some of them with Tai Chi walking. 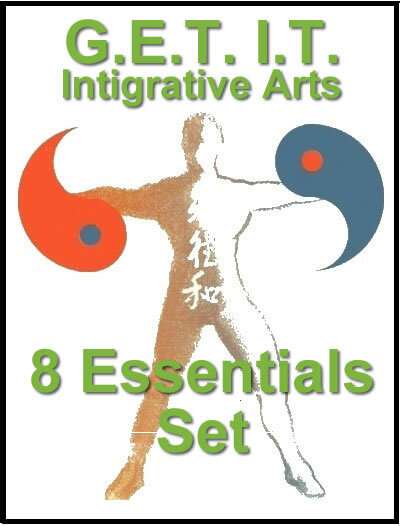 An overly serious attitude is like slow poison and will promote frustration and anxiety When learning Tai Chi. Enjoy the process of getting to know yourself and all the levels of being that tai chi opens you.